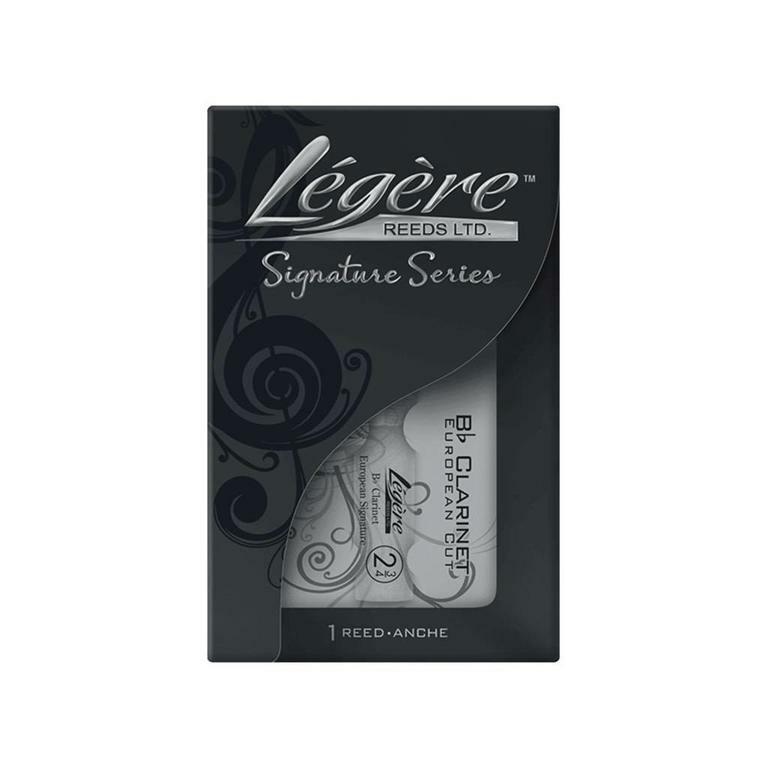 The European Cut Signature Series for B♭ Soprano is the next advancement in Légère synthetic reed development. 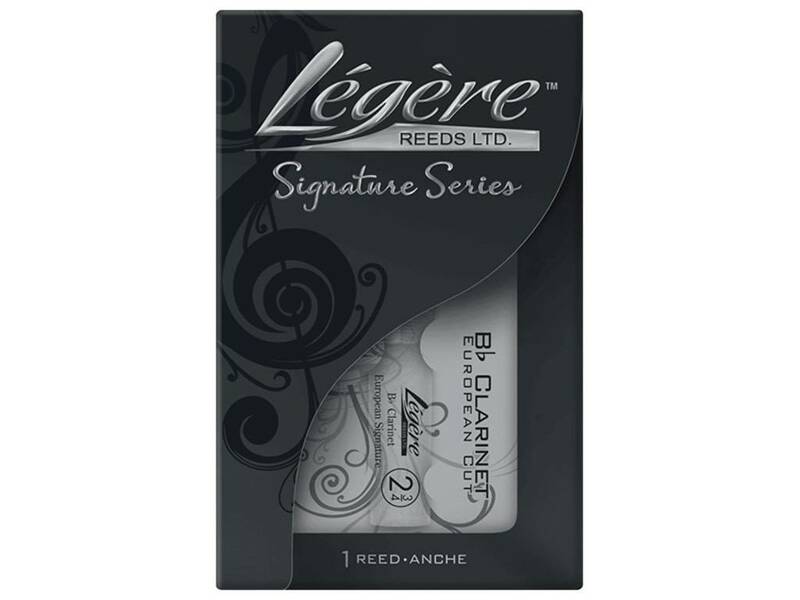 The reed is characterized by a slightly shorter and wider vamp that is comfortable in the embouchure. There is a band of extra material along the spine that provides rigidity without compromising the reed's free blowing nature or high register stability.